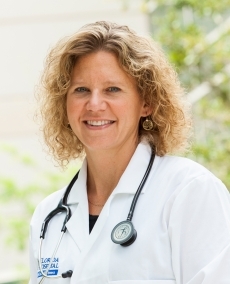 Tina Fischer-Carne, MD is a board-certified Family Medicine physician. She completed her residency at Halifax Medical Center’s Family Medicine Residency program in Daytona Beach and attended medical school at Medical College of Wisconsin in Milwaukee, Wisconsin. Dr. Fischer-Carne has over 15 years of experience and provides comprehensive health care for all ages. New patients welcome. She also offers laser services to correct sun damage, treat fine lines and wrinkles, as well as hair removal and vein treatments.